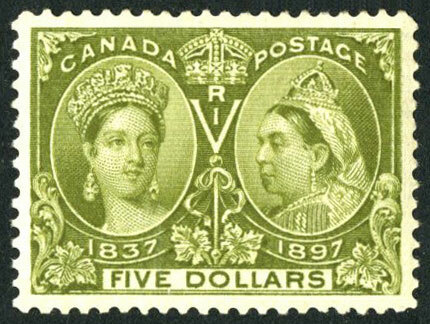 The following grades convey how well centered the stamp is and the width of the stamp's margins. 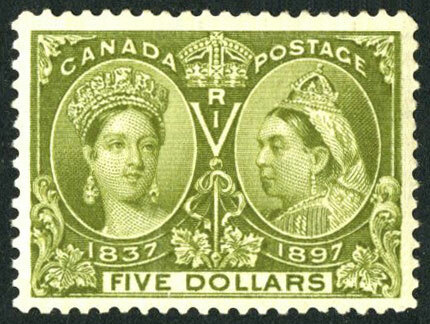 Is a stamp that has almost no margin on at least one side with a portion of the design trimmed off or cut into by perforations. 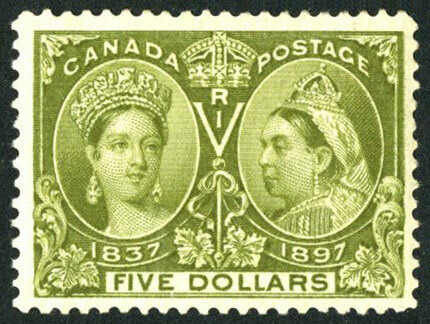 Except for rare or very old stamps average stamps are not collected or sold except as space-fillers or reference copies. Heavy cancellations which obliterate the design can also be considered. 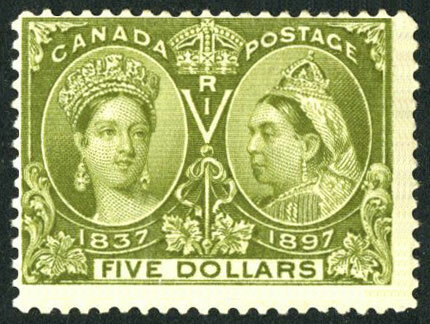 Is a stamp that is significantly offset but still has four margins. 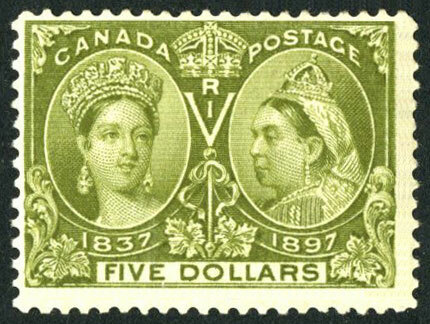 Is a stamp with the design almost centered both vertical and horizontal. Is a stamp with the design almost centered horizontally and perfectly centered vertically. 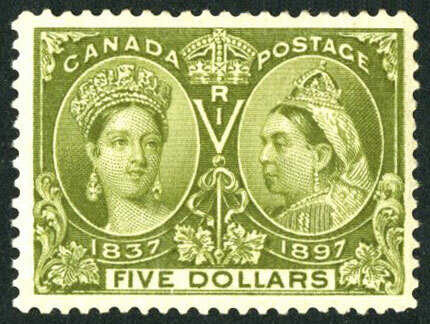 Is a stamp with the design almost centered vertically and perfectly centered horizontally. Is a stamp perfectly centered.